Thanks to Joel Arnold for having me on for a few questions! Click here to check it out and see a sneak peak at the cover for my new novella. It’s here! Joel Arnold’s More Bedtime Stories for the Apocalypse is available today! If you haven’t checked out any of Arnold’s work before, you should. He’s a fantastic writer, and I’m honored to have a guest story (“Rerun”) in this collection. It turns out that by “soon,” I actually mean right now. 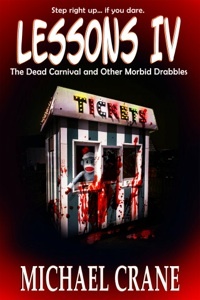 Get your copy of Lessons IV here today! 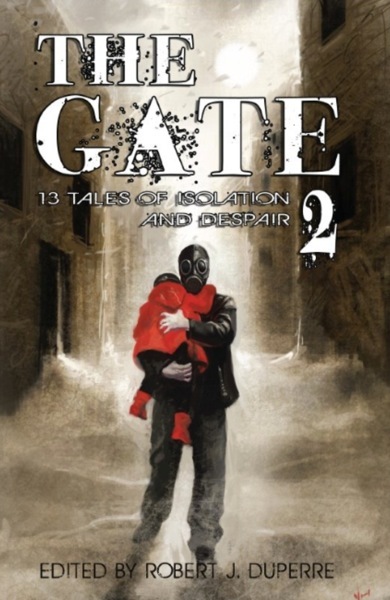 The Gate 2: 13 Tales of Isolation and Despair, which includes my short story, “Night Night,” is available now! Be sure to check it out. I’ve read most of the stories, and they’re fantastic. Check out the cover for the anthology and the illustration for my story below. Mountain Madness is available now! Head over to Amazon to check out it out. Happy Halloween! 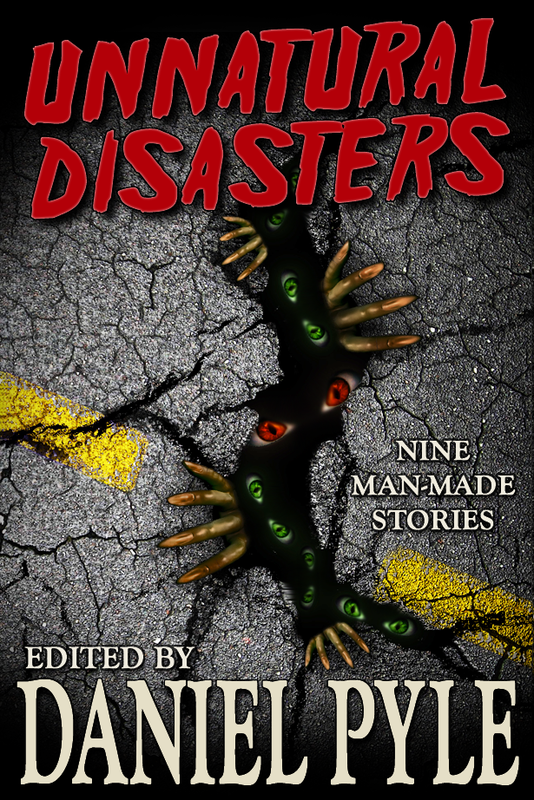 What a perfect day to announce the availability of my new anthology, Unnatural Disasters. Floods. Earthquakes. Tornados. Asteroids. Nature can be vicious. But when you combine natural disasters with the very unnatural imaginations of the authors in this collection, you get terrors worse than anything Mother Nature has ever thrown at us, forays into nightmarish worlds that make a hurricane look like a light summer breeze. Join Scott Nicholson, William Meikle, Daniel Pyle, Robert J. Duperre, Danielle Bourdon, Keith Gouveia, Ruth Francisco, J.A. Titus, and Robin Morris for nine horrific tales that will leave you cringing, gasping, and so scared of the outdoors you’ll never want to leave your house again. Pick up your copy today on Amazon or Barnes & Noble. Dark Tomorrows, Second Edition contains my short story, “New and Improved,” and the ebook version is available now for only 99¢. The other authors in this anthology are some of my favorite new writers; I really think this is one you’ll want to grab. Pick it up now from Amazon or Barnes & Noble. The paperback version of The Gate, which includes my short story, “Blight,” is now available. The paperback version of Freeze is now available. Dismember got a great review today over at BigAl’s Books and Pals. Click here to read what BigAl had to say. It’s here! My new novella, Freeze, 37,000 words (that’s about 150 pages to you tree killers) of suspense and monstery goodness. Head over to the Freeze page to read the synopsis! Poe Little Thing Presents In Space, No One Can Hear You Scream, which includes my short story, “A Scrape,” is now available. Just ran across another great review of Down the Drain. Check it out at Rediscovering Horror Fiction. Take a look at Grade Z Horror’s review of Down the Drain here. Check out Down the Drain today on DailyCheapReads.com. This is a great site to visit for all kinds of excellent reads at super cheap prices. Red Adept Reviews gives Down the Drain a nice, five-star review.